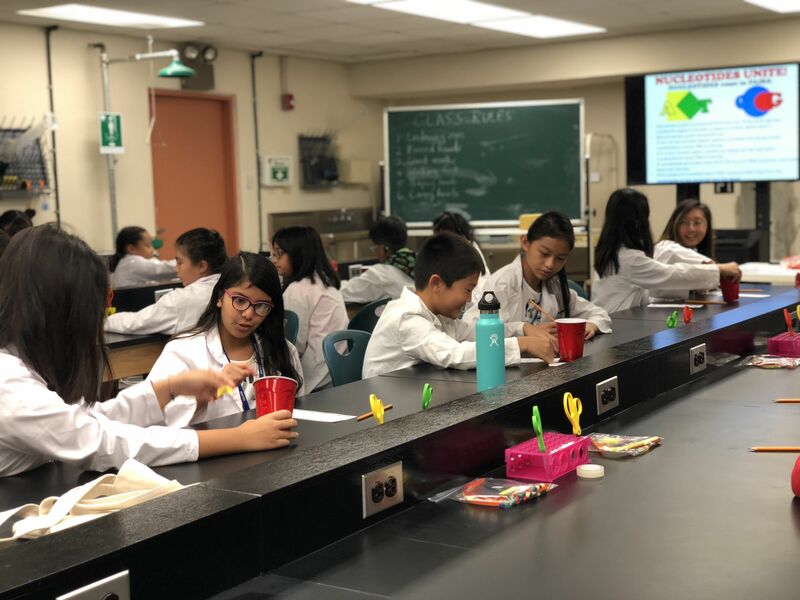 Children in the Guam GENE-ius science program at the University of Guam graduated from the seven-week course on Oct. 27 at the university’s College of Natural & Applied Sciences. The program, hosted by the college’s Cooperative Extension & Outreach program, offered two sessions this semester, graduating a total of 95 students, and it will be offered again in January. 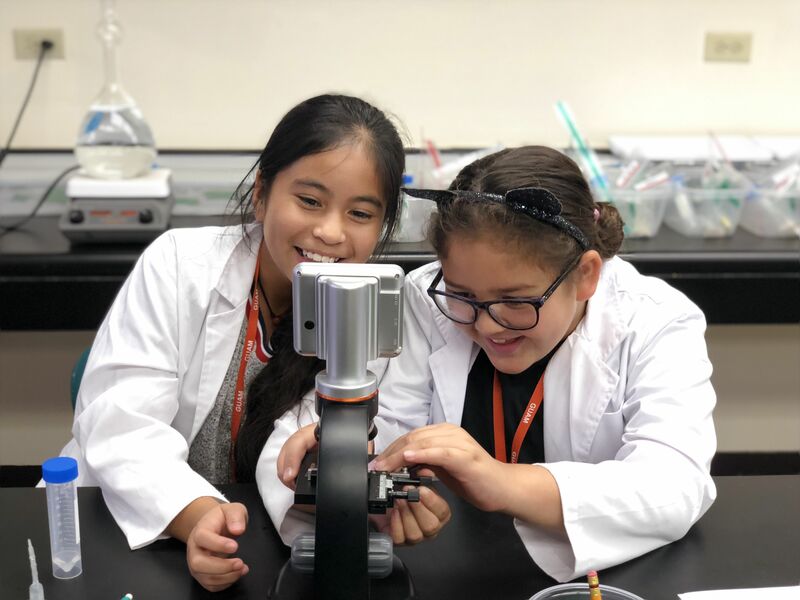 The day program teaches fourth to sixth graders about the world of science through fun, interactive, and thought-provoking hands-on activities and experiments in a university setting. 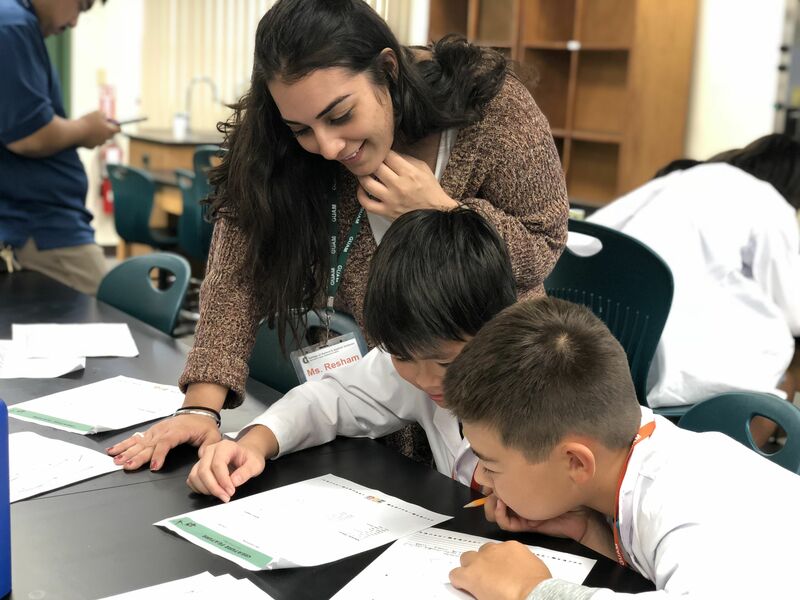 The science curriculum — which includes biology, space, and earth science — is provided by University of Hawaii at Manoa, which started the GENE-ius Program in 2008, and is taught by trained instructors with degrees in biology. This was the second year the program was offered in Guam. Kamille Wang, Guam GENE-ius program manager, said that UOG’s Cooperative Extension & Outreach service will be expanding the program in January to include additional tiers: seventh through ninth grade and possibly first through third. 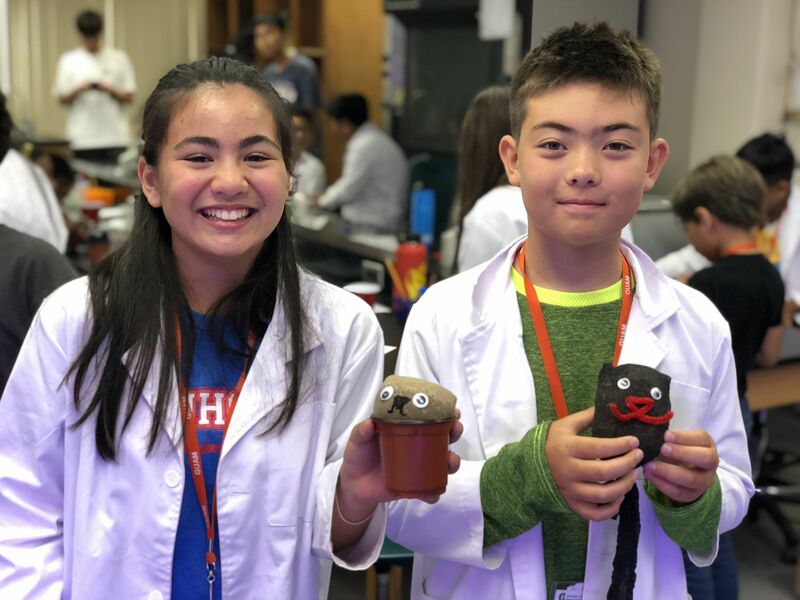 “We encourage our students to explore more fully the world of science, stimulate curiosity, foster critical thinking and problem-solving skills, and build an overall passion for science,” Wang said. The GENE-ius Program will be part of the first Quarter A-Club to be held from 10 a.m. to 4 p.m this Saturday, Nov. 3, at the Agana Shopping Center. The program will be accepting registrants at that time for the next cohort in January. Space is limited. The University of Guam’s Cooperative Extension & Outreach program works to increase collaborations between the public and government agencies, private entities, and non-governmental organizations. Its partnerships foster its mission of extending research-based knowledge through outreach education programs for positive engagement of individuals and communities. It specializes in agriculture and natural resources, consumer and family sciences, 4-H youth development, and community development.